Among the things I look forward to after stressful work weeks are salon pampering sessions. Since I started working, my weekends have become more precious just as sleep has, that sometimes I can't even find the time to do my nails. Boohoo. But thank goodness for nail salons! Now I can get my nails done and relax at the same time. I have visited quite a few nail salons already ever since my love for nail polish blossomed, and I already have a few favorites. 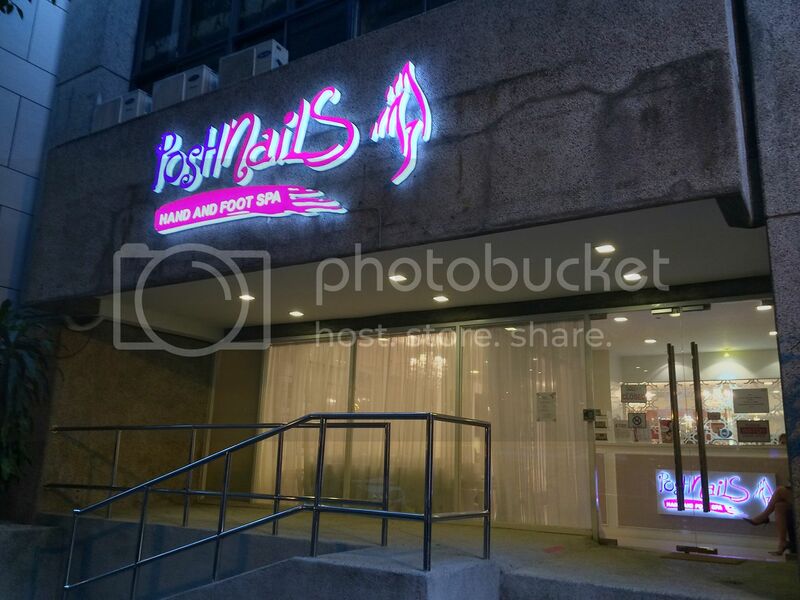 My most recent mani-pedi sesh was just last week at Posh Nails' Perea branch. 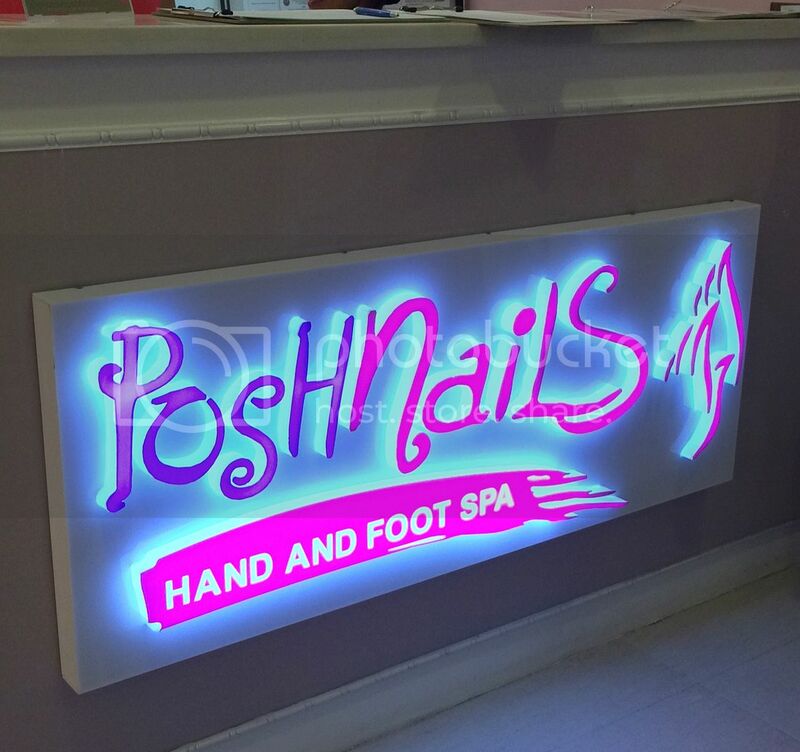 Posh Nails has over 30 branches nationwide. There's a branch in a nearby mall, and there's one near my office, too! 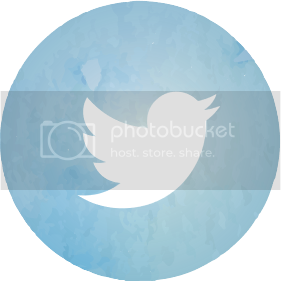 Their services are also affordable. 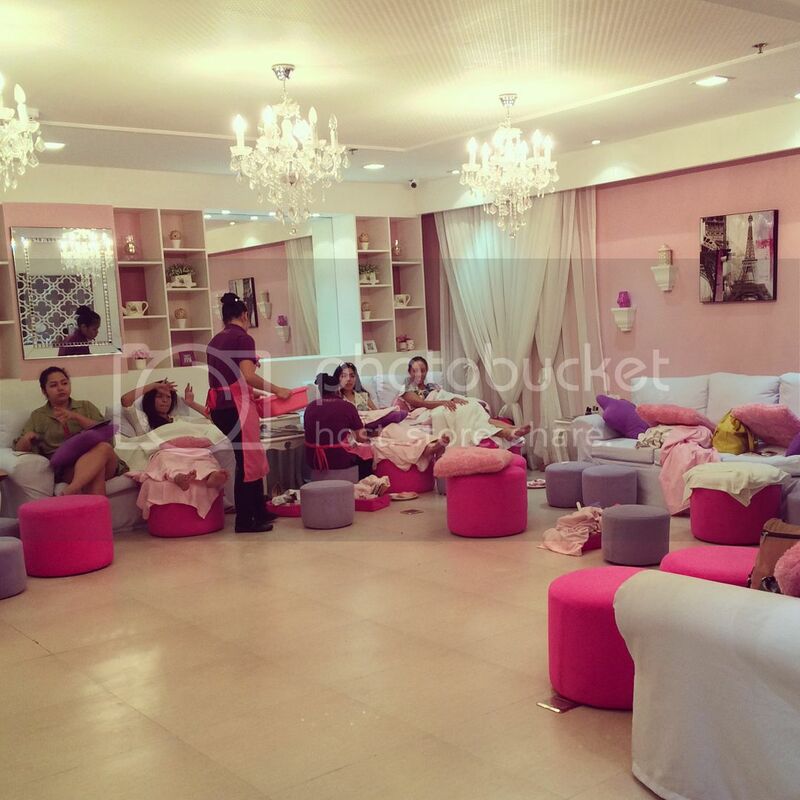 Price range is within the average, I find, with manicures at 170 Php and pedicures at 235 Php. 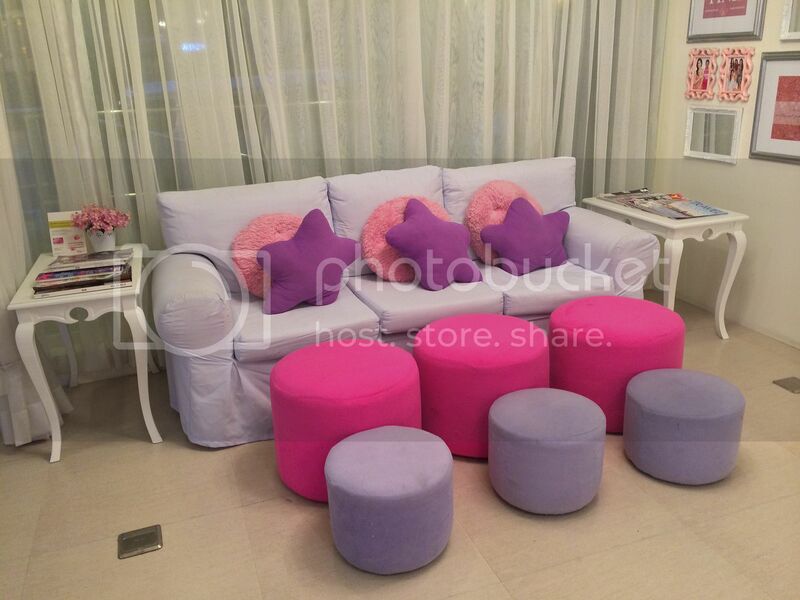 Every time I pass by any Posh Nails branch, I always get drawn to their very pink and girly interior! 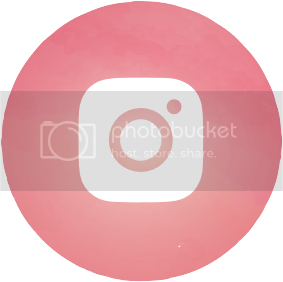 I want my room to be this pink! And see how spacious this branch is? Nail sparties are not a problem here! It also won't be hard to relax with couches this comfy. Posh Nails also does nail art, gel and crack nails. And aside from nail services, They also offer massage, hair removal and eyelash extensions. 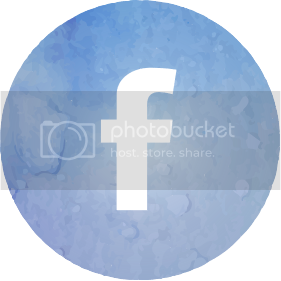 I was able to try their soak, scrub, mani and pedi. The scrub used on me smelled so nice, and I was told it's their new watermelon scrub. So perfect for summer! 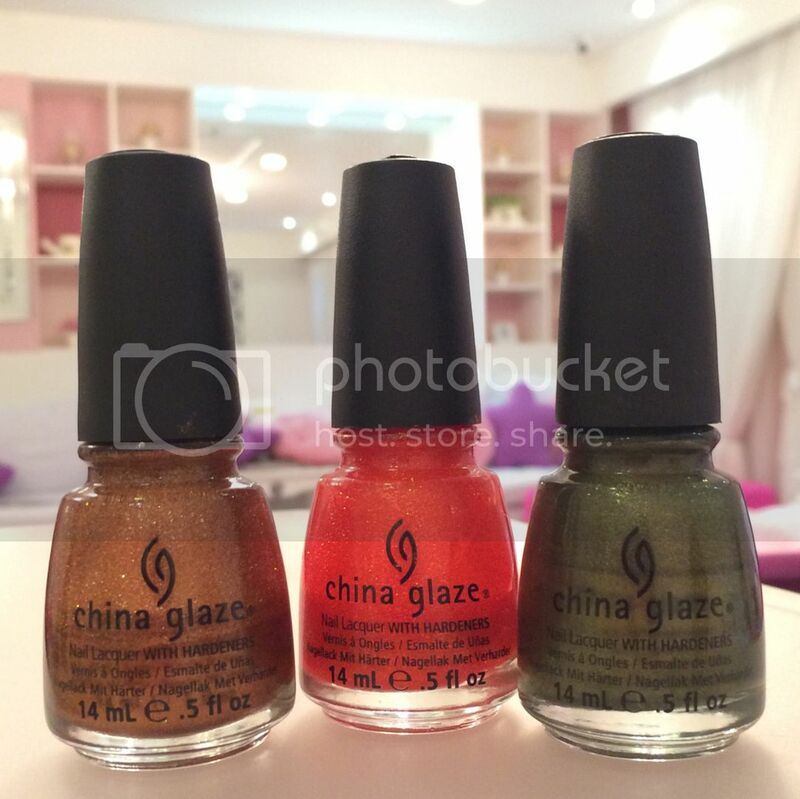 Posh Nails uses China Glaze, Orly, OPI, Zoya, Deborah Lippmann and Cuccio nail polishes. Did I have a hard time choosing which shades to wear? Not really BECAUSE I saw they had three of the 12 shades from the The Hunger Games-inspired Capitol Colours Collection by China Glaze! Been looking for that collection everywhere! And being the THG addict that I am, I just had to try at least one of these. I chose Agro for my toenails. For the fingernails, I chose a pretty rose shade from Zoya called Brigitte. I had been wanting to try Zoya, but the other nail salons I'd been going to didn't have it. I was glad to see Posh Nails did. 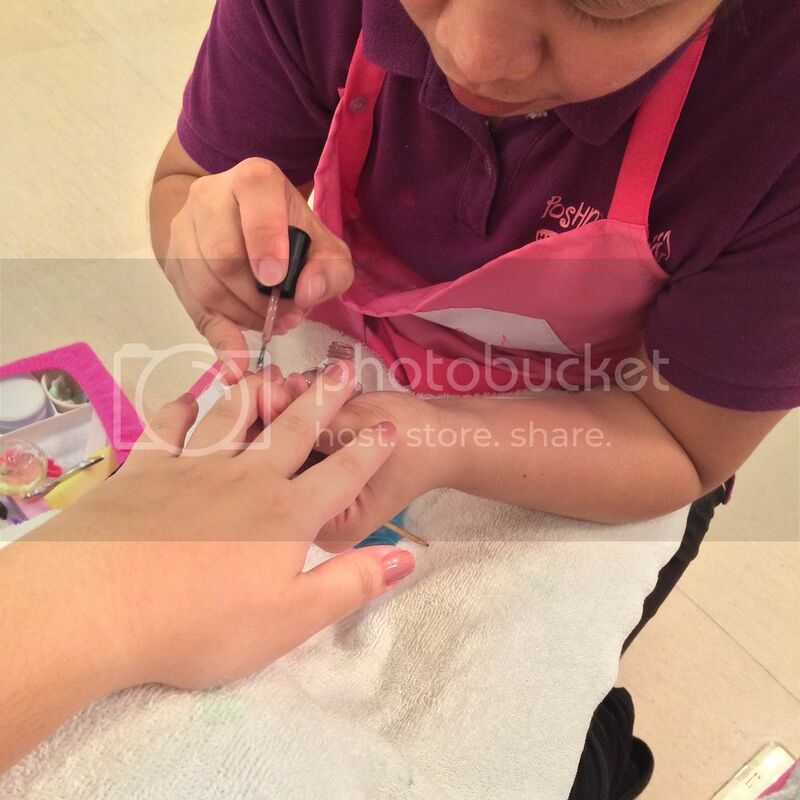 Over-all, I had a relaxing nail sesh at Posh Nails. Perfect timing too, getting my nails done just before my birthday! I'll be dropping by Posh Nails Perea again soon. I hope I can try the other Capitol Colours shades. I'd go crazy if they had all 12! 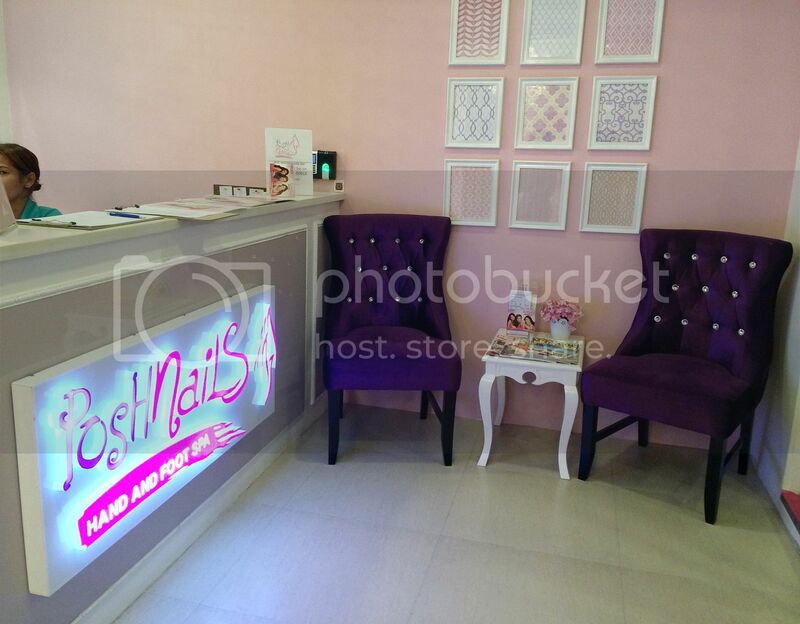 Visit poshnails.com.ph and follow @poshnailsperea on Twitter, Instagram and Facebook for more info! 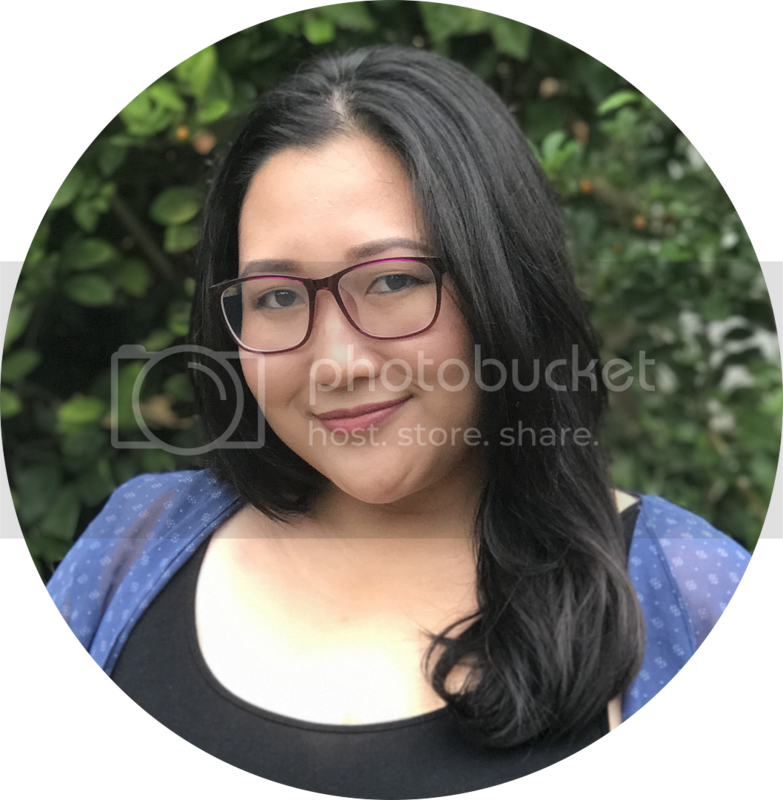 Disclaimer: Services were provided by the salon for free, but the views and opinions expressed in this post are purely mine and based on my own experience with the services. *Envy* Because I've been too busy at work, I haven't had my nails done for quite some time. I have seen some Posh Nails branches na rin. There's one in Centris, if I'm not mistaken, right?